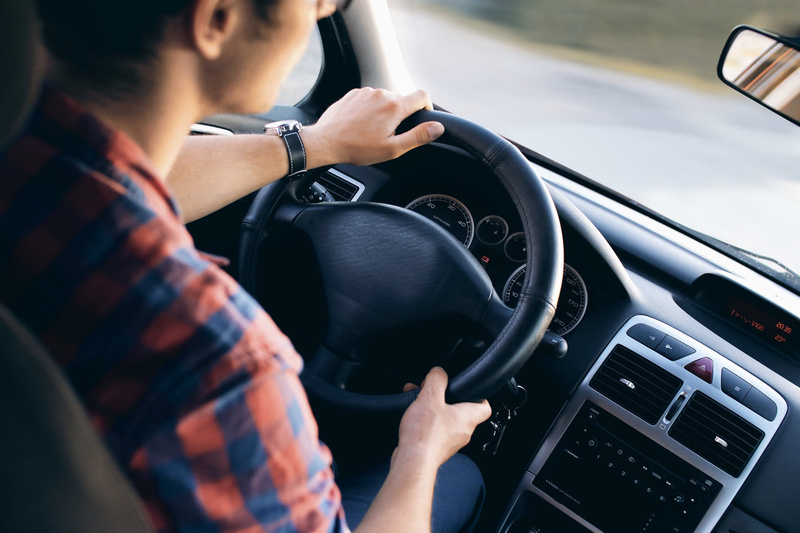 Hit the road knowing you’re covered with auto insurance from PAC Insurance Group. We provide a variety of packages that can fit your insurance needs and budget. Our packages also include options for classic/collector cars and assistance with the finer details of auto insurance like SR-22 filings. Contact us today to get started on your auto insurance plan. PAC Insurance Group agents can also provide answers to any questions you may have about auto or our other insurance services.